On this page, you will find all there is to know about the Software updates for Onigiri on Nintendo Switch (originally released on January 30th 2019 in Europe, North America, and Japan). Click here for more details about the contents of this update! *If you progress up to the latest part of the main quest you will not be able to speak with a certain NPC anymore. ”Izuna Tri-tails”, “Miyamoto Musashi – Dark”, “Sakamoto Kintoki”, “Oda Nobunaga”, “Takeda Shingen”, “Uesugi Kenshin”, and “Ifrit”. ・In the Nintendo Switch™ version, the bug that causes players to crash when touching the shutters in the trial dungeon “Gennai’s Laboratory” will be fixed. ・In the Nintendo Switch™ version, the bug that caused loading to fail when receiving a chat during the loading screen will be fixed. ・Under the “English” and “Taiwanese” language settings, the bug that allowed entrance to dungeons that were not intended will be fixed. ・The bug that caused a portion of the trial dungeons to have incorrect text will be fixed. ・The restricted chat settings have been altered to prevent spam and inappropriate words from being sent. The bug that caused Onigiri Coins that were purchased to not be reflected in the main screen will be fixed. The bug that caused skill cards to not appear as clear rewards in the Tohoku Zunko dungeons will be fixed. The bug that caused certain warding dungeons to be playable while playing in “English” and “Taiwanese” will be fixed. 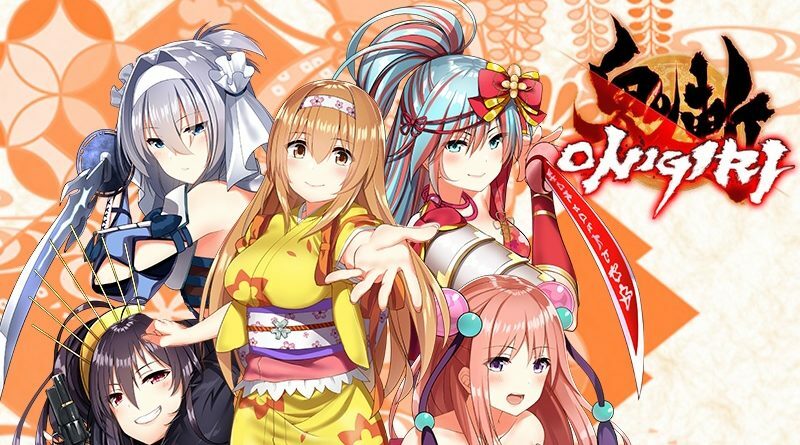 How to download updates for Onigiri for the Nintendo Switch?